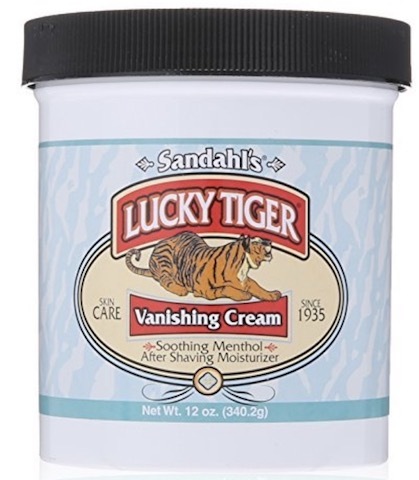 Provide cool comfort to irritated skin with Lucky Tiger Menthol Mint Vanishing Cream. 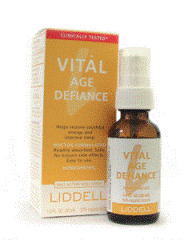 This wonderful after shave moisturizer, complemented with a unique blend of menthol and mint, works great on razor bumps and leaves you smelling clean and fresh at the end of your daily shaving session. 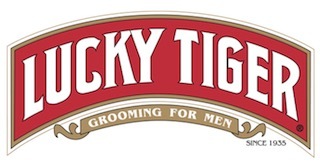 Apply Lucky Tiger Menthol Mint Vanishing Cream as needed and discover the reason our men’s grooming products are just as popular today as they were years ago.